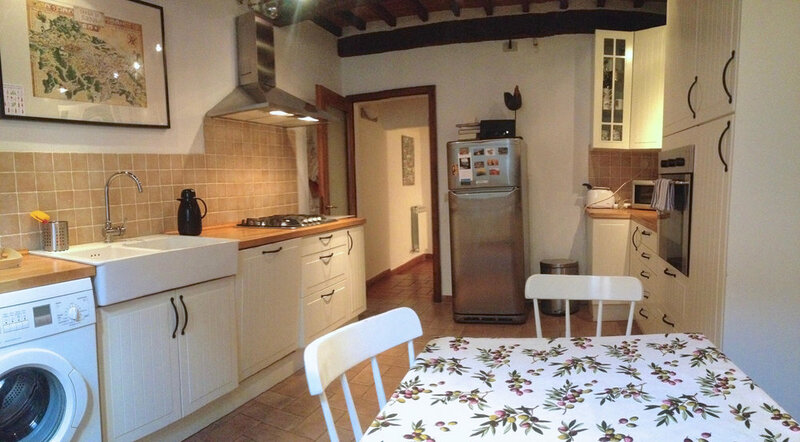 "We love this house, we love this village and we love Italia!" The Val d'Orcia. 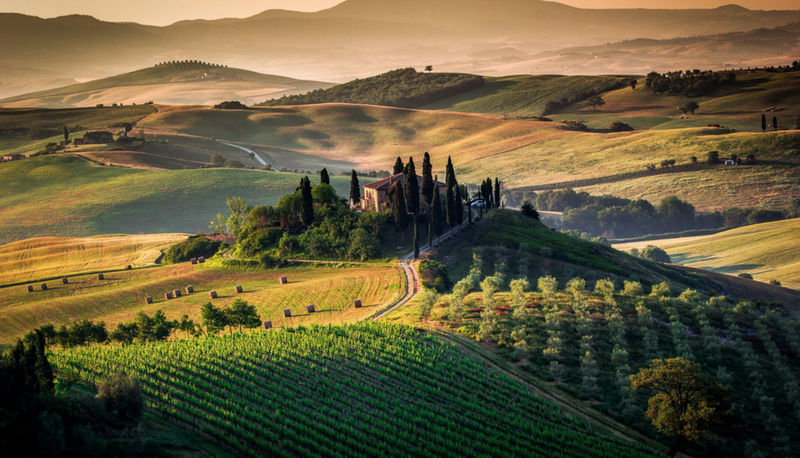 The best of Tuscany. 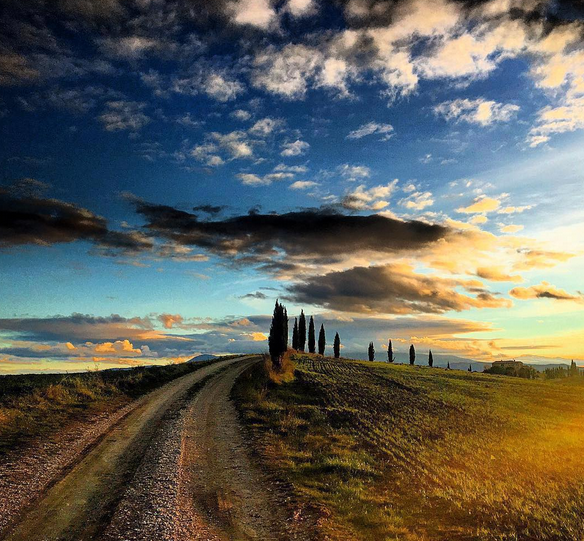 The region south of Siena, known as the Val d'Orcia, has the best of Tuscany: a handful of famous hill towns, the wine area of Brunello and some of Italy's most photographed landscapes. Think of Russell Crowe’s 'Gladiator'. 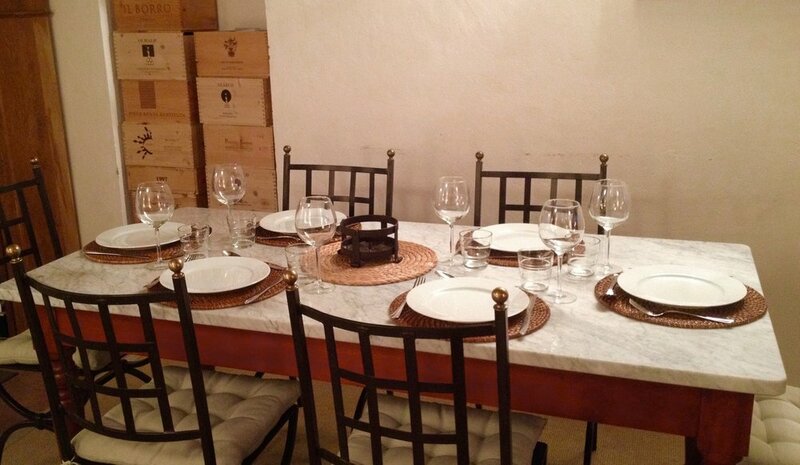 Visitors come for the delicious food and wine, the relaxed atmosphere and the Renaissance culture. 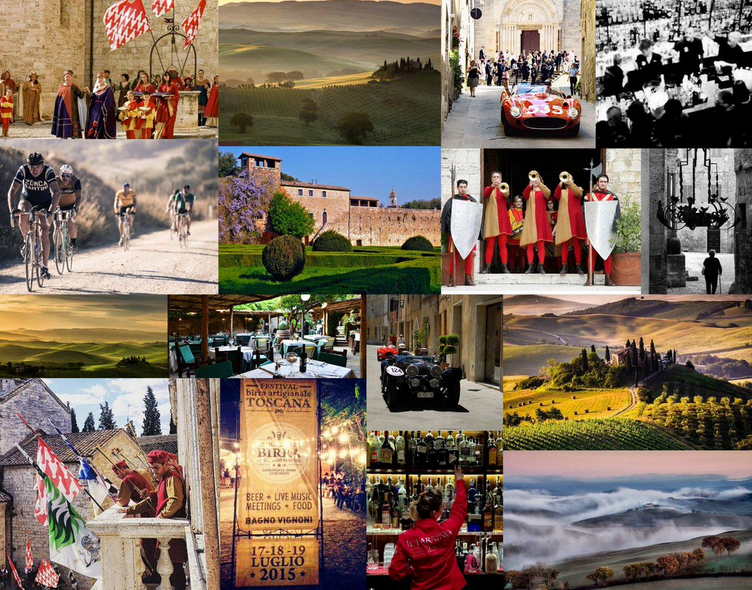 Explore the famous nearby hill towns of Montalcino, Pienza, and Montepulciano. 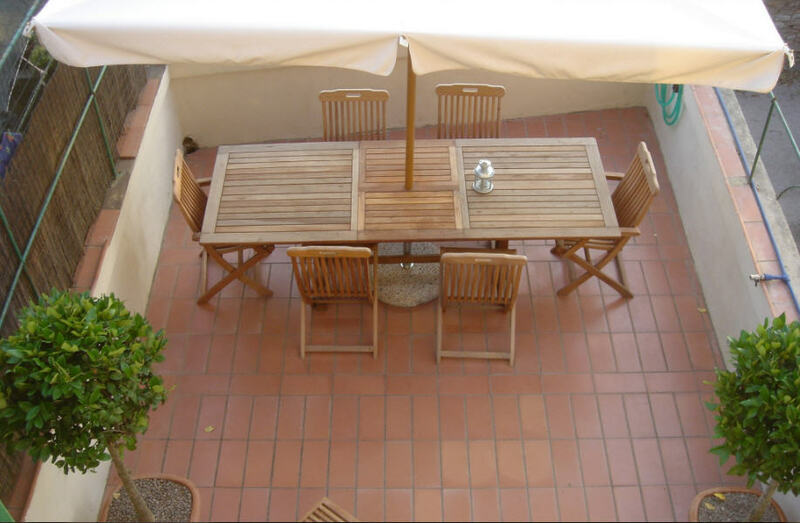 Further afield, Siena and Florence are essential destinations too with their architecture, museums and designer shops. 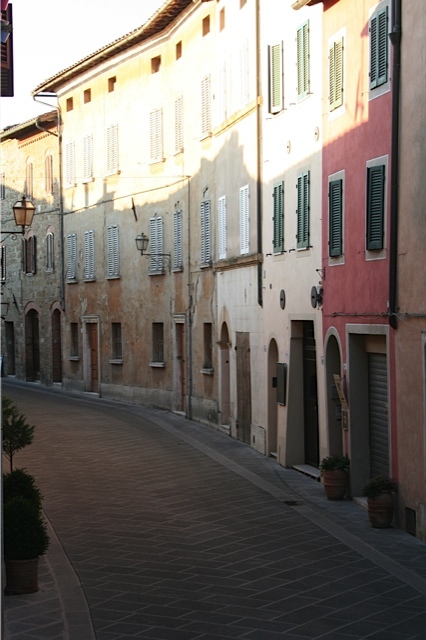 Alternatively, you can spend a week without hardly leaving the village, soaking up 'La Dolce Vita'. The region is a mecca for walkers. Want to chill by a pool? - No problem! Head to a hill-top hotel to enjoy sunbathing, swimming and a long lunch. Alternatively dip in volcanic hot springs, get pampered at a boutique thermal spa, or even spend a day at the beach on the Tuscan coast or nearby lake. Casa Osenna. 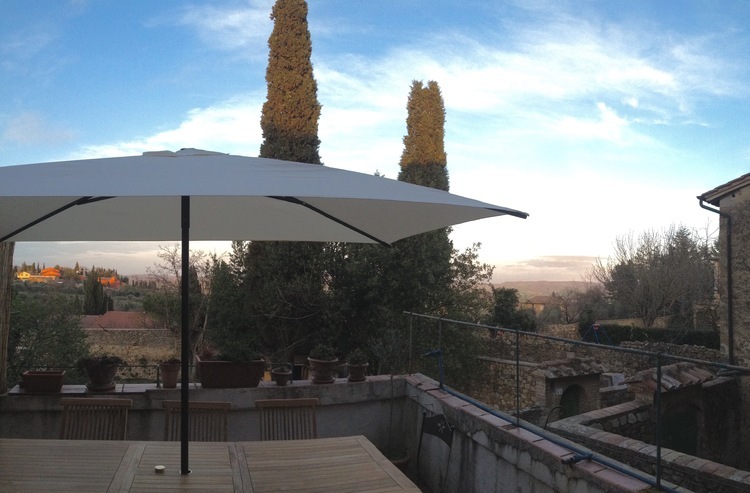 Tucked in the heart of the village of San Quirico d'Orcia. Perfect to relax or explore. A comfortable home inside the historic walled village. Ideal for a couple, a family or a few friends. You could spend a week without hardly leaving the medieval village - with its handful of cafes, great restaurants and boutiques - right on your on your doorstep. 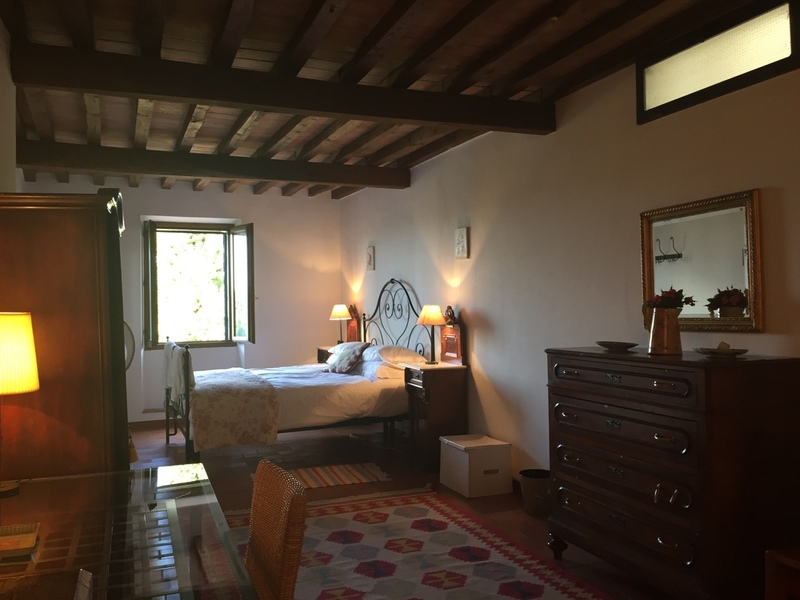 Thank you for sharing your lovely home with us - we loved stunning location, driving through the countryside to explore the hilltop towns, the friendly local restaurants, the comfortable beds and the wonderful patio. What we didn’t love - HAVING TO LEAVE!
. 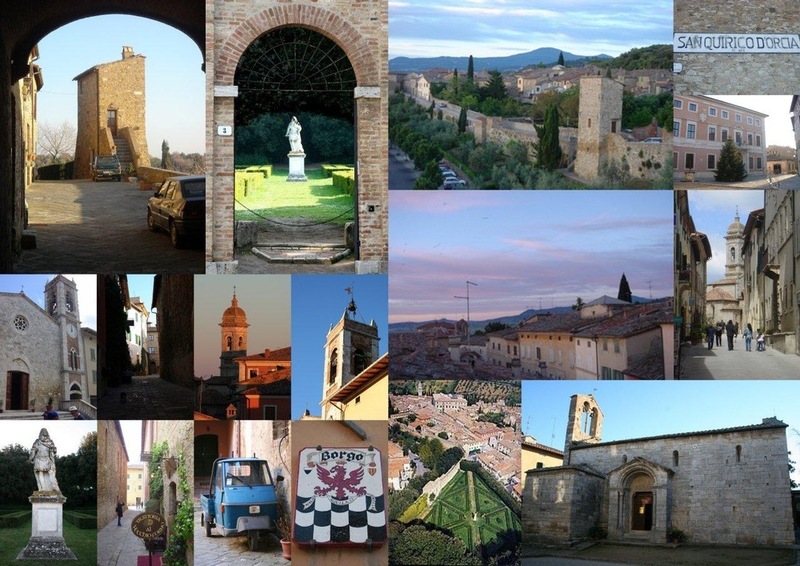 San Quirico d'Orcia is approximately 2 hours drive, mostly on the A1 highway.